This book is not just a place to journal, dream, doodle, and plan. It’s not just a notebook to store ideas, lists, and goals. This book is a conversation. 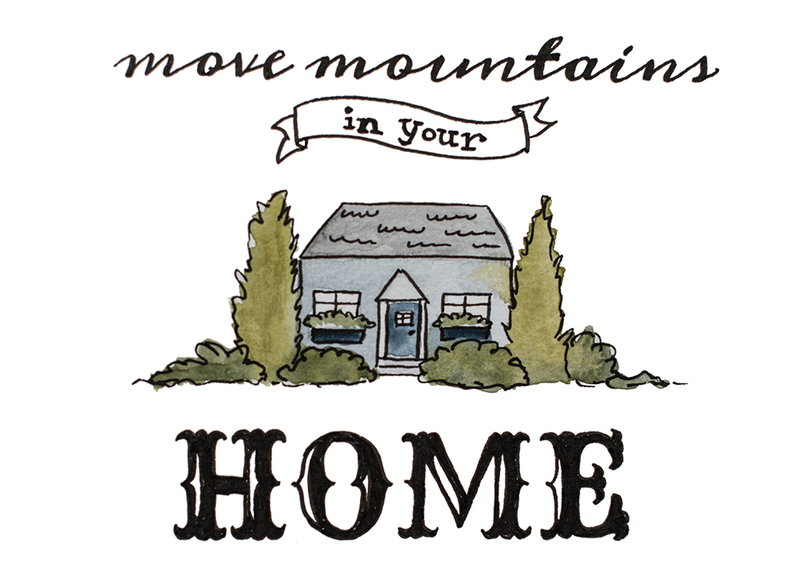 As you write down thoughts and hopes for your home, Marian will share her favorite tips, proven steps to decorating success, and encouragement. Marian’s voice will inspire you, give you confidence, and bring out your inner designer. There really are no rules for using The Home Design Doodle Book, but I’m going to offer a four suggestions. 1.) This is a “doodle book”. You don’t have to be an artist to put your ideas on paper, so let go… draw, doodle, color, paint, and create. 2.) There are no mistakes. You may draw things you don’t like or make notes that you don’t follow, but they will all build into the designer you are becoming and the home you are building. Resist the urge to rip out pages and throw them away. 3.) You are creative. Don’t tell me you’re not the “creative type”. You were created in God’s image, you are creative by default. Use this journal to explore parts of your creativity that you have shied away from in the past. You may discover a talent or two on these pages. 4.) This is your book. 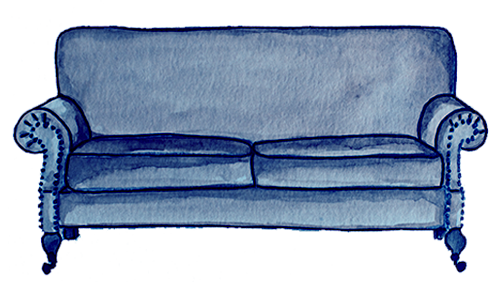 I have shared lots of ideas, encouragement, prompts, and sketches to get your creative wheels turning, but you are welcome to ignore those prompts, follow your own path, and add your personal touch to my doodles. 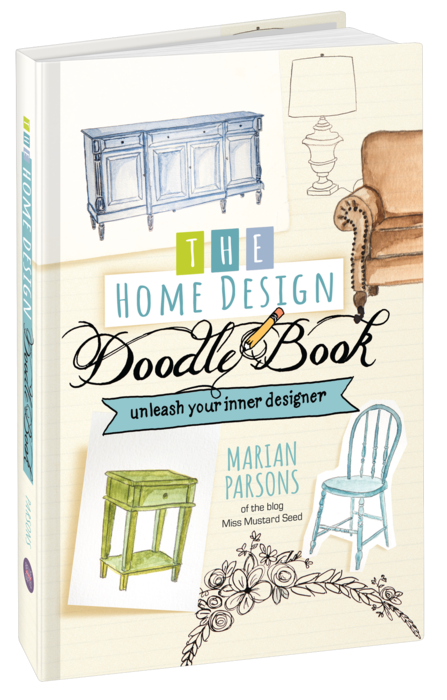 Pre-order your Home Design Doodle Book where you can journal, dream, doodle, and plan. 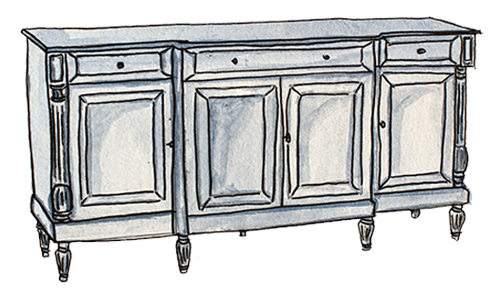 There are times when you need to start fresh with a room. 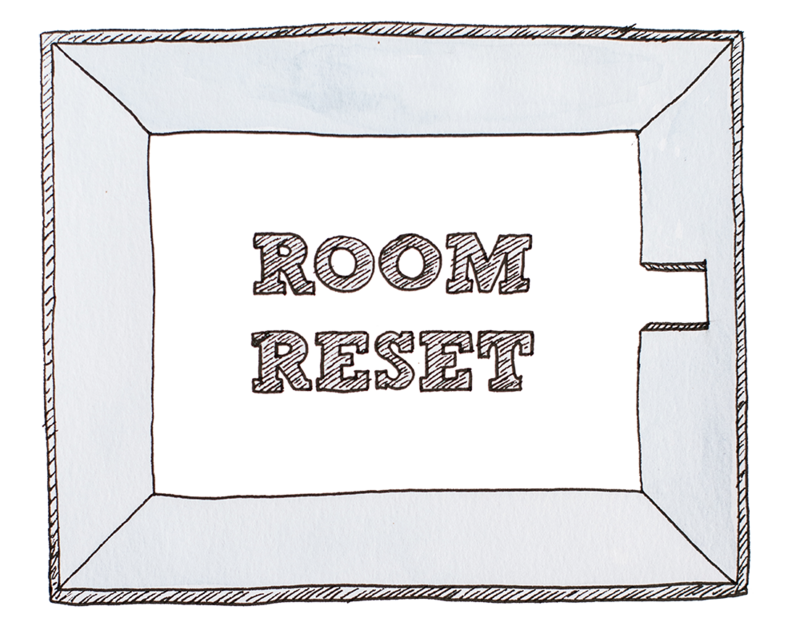 Things aren’t feeling right and you need to hit the reset button. 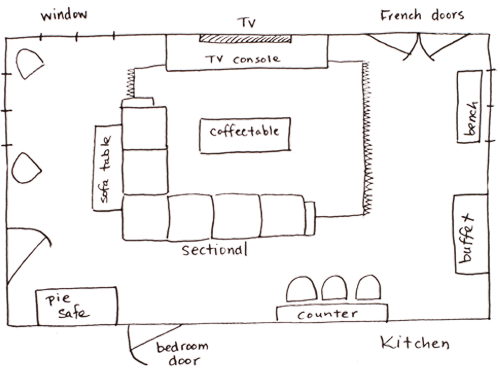 There are five steps in the Home Design Doodle Book that are a way to hit the reset button. You will be amazing how different your space will look in a day or two!